A Portait of Belle. a beautiful portrait of belle. 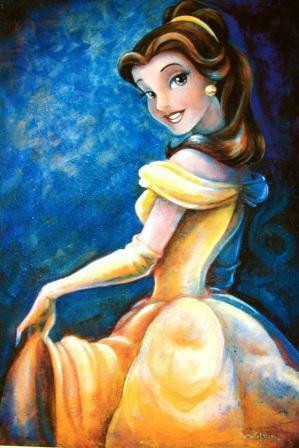 Wallpaper and background images in the প্রথমশ্রেণীর ডিজনি club tagged: belle beauty beast image portrait fan art.